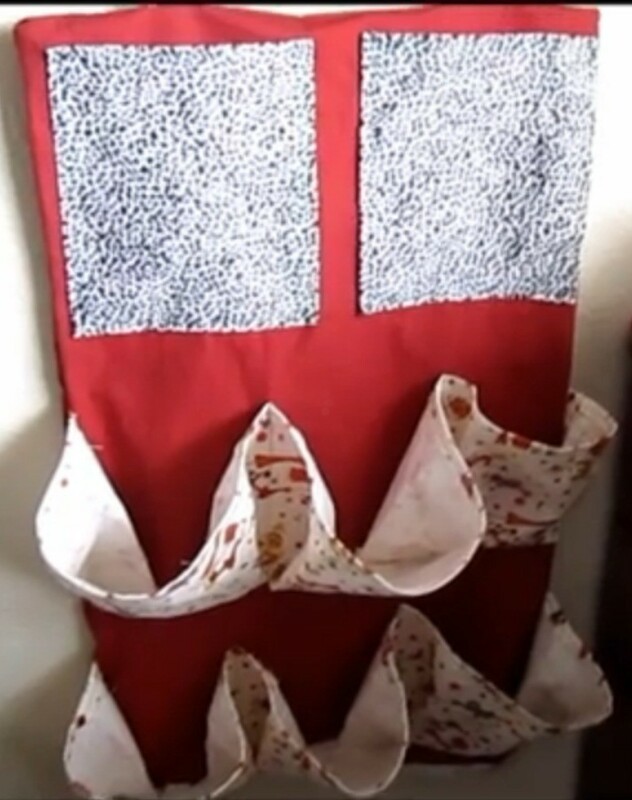 This organizer is simple, easy to make, and is a great addition to my crafts corner. This is so awsome! make a grate gift for my lil sis when she moves in to her new home!! wow thanx for sharing i luv it!! been looking all over for something to make for her cos it means more when you make things!! I belive that and this is Perrrfect!! thanx agian for sharing! !